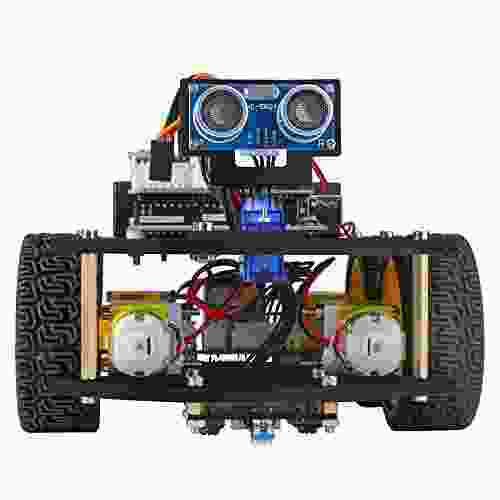 Let the journey of the wondrous electronic world begins via Kit for Robotics by Elegoo. 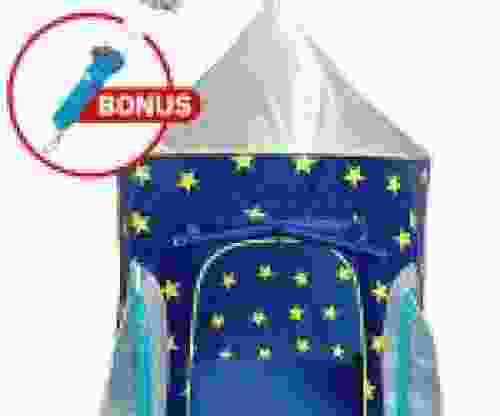 This educational toy gives both exciting and practical time to your loved children. 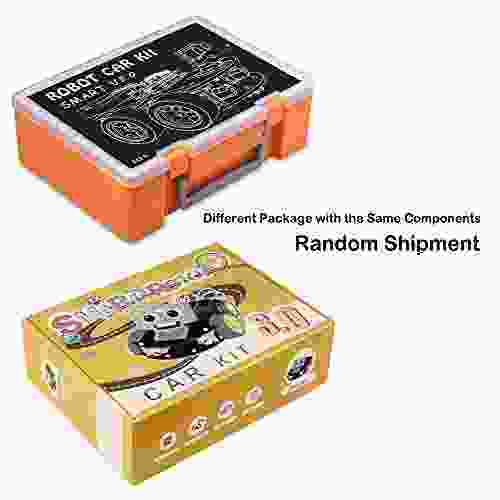 Due to the various components and foolproof manual, this car kit is suitable both for beginners and advanced learners. 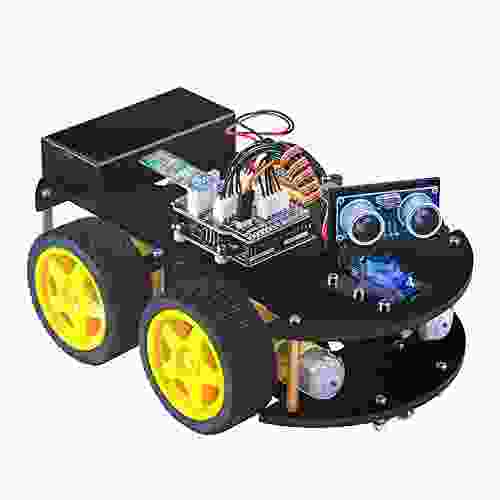 Based on the UNO R3, it is an excellent solution to discover robotics, electronics, and programming. Just try with your kids, and notice that studying has never been so enjoyable. Learning through playing with Kit for Robotics by Elegoo! Stay together with your children and other family members thanks to the awesome time of robotics. 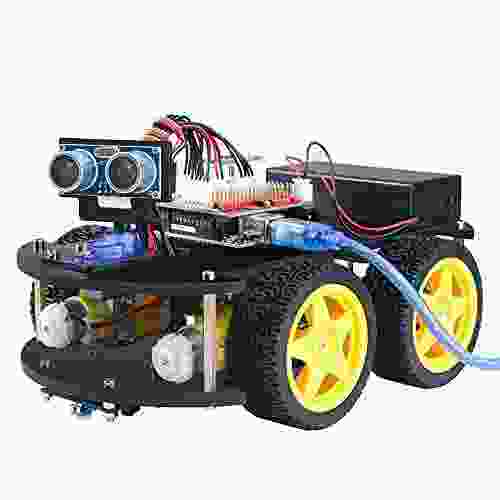 Beyond doubt, the Kit for Robotics by Elegoo brings to life imagination of you and your loved ones. Choose it as a gift for any occasions and do not lose the opportunity to take first (or second?) step into the universe of electronics and robotics. 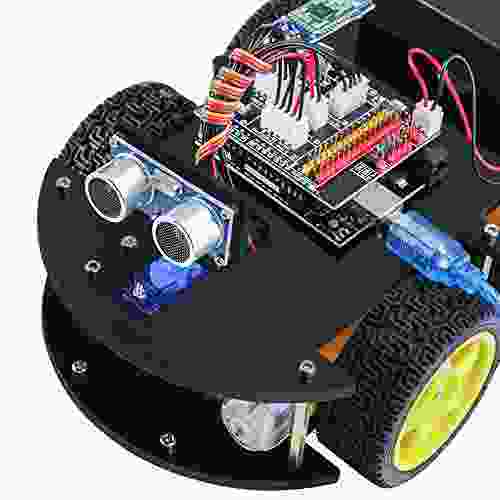 Elegoo Kit for Robotics is a great booster of your curiosity and love of discovering. Due to the different modes, you will ensure ask yourself a question like ‘why and how it runs this way?’. Do not doubt, from that moment your fascinating journey to the world of electronic will begin. 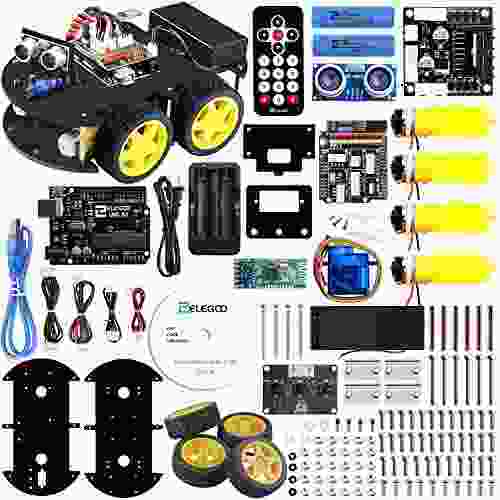 The Kit for Robotics by Elegoo is featured with various settings. All of them will help you to learn more about programming and electronics. There are automatic movement, infrared command, line tracking, etc. It also has a mode to avoid the obstacle with its auto-detected. Studying electronics is not a difficult task as you might think. See it by your own experience thanks to the Elegoo Kit for Robotics. The learning will become more exciting than ever with this smart robot.